Aunque el primer single de Take a Vacation! ha sido Change, el mejor tema de la colección es Take a Vacation!, un temazo de ascendencia Byrds, con esa majestuosa guitarra de doce cuerdas como protagonista. La pareja creativa del combo The Young Veins (Ryan Ross y John Walker) tiene un pasado digamos que “prescindible” como músicos de un proyecto post-adolescente llamado Panic! at the Disco. Para redimirse han formado esta nueva banda y han variado ciento ochenta grados sus gustos y preferencias musicales, dando rienda suelta a su creatividad en forma de canciones con un cierto aire Retro e influencias sesenteras. The Young Veins es el nombre del grupo, y sus canciones ¡vaya si son una gran manera de redimirse! Por cierto, ese mismo cambio estilístico también parece que ha afectado a The Like, cuya líder Z Berg mantiene una relación sentimental con Ryan Ross. Cotilleos aparte, lo cierto es que Take a Vacation (2010) es un pedazo de disco en sí mismo, de principio a final, casi sin desperdicio. Dese sus primeros acordes uno se da cuenta de que California está presente en su sonido, con evocaciones nostálgicas a sus playas y su cálido ambiente: Change, Take a Vacation!, Cape town; estos tres temas conforman el mejor comienzo de disco que hayamos oído en mucho tiempo: melodías impecables, guitarras de doce cuerdas, coros angelicales… Algo así como un disco de The Beach Boys ejecutado por Moby Grape. El nivel no baja con Maybe I will, maybe I won´t, un tema de ascendencia más británica-mediados-sesenta, con voces impresionantes. 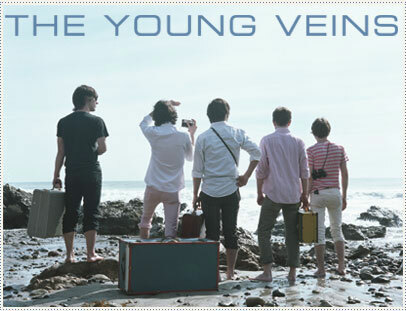 Young veins (Die tonight) mantiene el tipo, como buen número de Power-Pop. Everyone but you nos evoca al mejor McCartney. The other girl comparte el nombre con un tema de The Beatles, y con éstos los confundiríamos si no leyéramos los créditos del disco. Dangerous blues es un tema que sobra claramente, tanto por su pobre nivel como por su estilo en el álbum. Defiance y Lie to the truth son medios tiempos que no desmerecen al Power-Pop exhibido hasta el momento en el resto de la colección. Para acabar, Heart of mine, precioso tema de rasgos intimistas e instrumentación Folkie acompañada con guitarra de doce cuerdas. Comenzamos con The Beach Boys y terminamos con The Byrds. ¿Existe una mejor manera de homenajear a los años sesenta en un disco de Pop americano? Recomendadísimo. “Some people never change / They just stay the same way”. So goes the chorus of the Young Veins’ first single, “Change”. And they know firsthand. Only a couple years ago, vocalists/guitarists Ryan Ross and Jon Walker were filling arenas and throbbing teenage girls’ hearts as members of Panic! at the Disco, inspiring future generations of emo bands to up the eyeliner, layer on the electro, and kick the ridiculously verbose, hormonal poetry into new levels of “love it or loathe it” divisiveness. “Change”, it seems, was necessary—at least for Ross and Walker, who boldly split from their barely blossoming, highly successful gig, opting to explore a simpler, heavily backward-looking approach with a punctuation-free name. 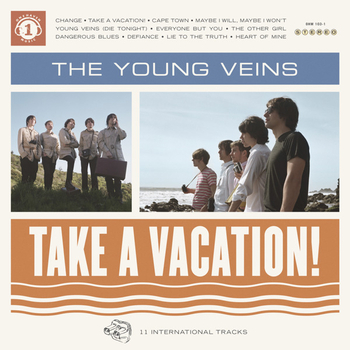 Take a Vacation!, the band’s first album, brings back the exclamation point and puts it to good use. This is a set of enthusiastic, contagiously old-fashioned tunes that authentically references surf rock, garage rock, and the British Invasion with equal vigor and exists refreshingly outside of current popular music’s trend-setting radar. The sound shouldn’t come as a complete surprise. The seeds of this transition were planted on Panic!‘s last album, 2008’s Pretty. Odd., where the annoying, overlong song titles were shelved, and the warbly, Patrick Stump-on-coke undulations of vocalist Brendan Urie were drastically toned down. Most strikingly, the band embraced a bold, colorful sound replete with orchestras, glorious harmonies, and an emphasis on live instrumentation. It was an overtly nostalgic and refreshingly naive Beatles tribute that came out of left-field and actually managed to score some critical praise, but not every Panic! member was on board for Retro Round 2.0, and the camp split into two factions, with drummer Spencer Smith and vocalist/heartthrob Brendan Urie staying to re-ignite the initial Disco flame and record a new album. Like Pretty. Odd. before it, Take a Vacation! 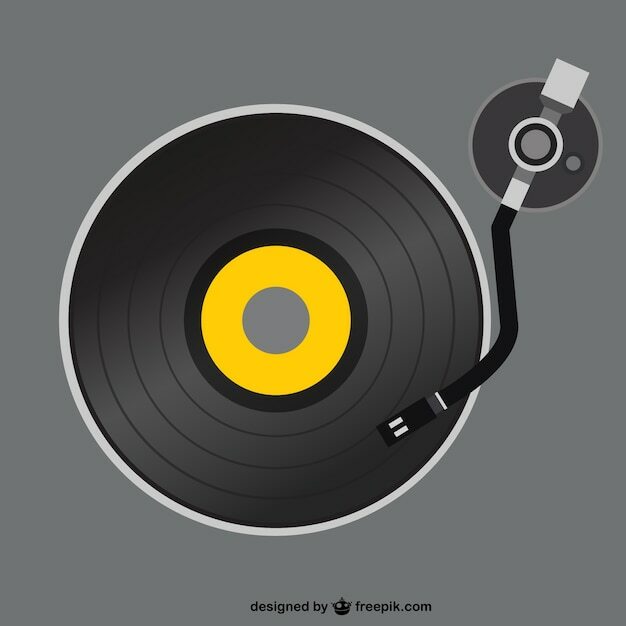 has obvious influences, and identifying them as the album churns along is half the fun—you’ll hear the Beatles, the Byrds, the Beach Boys, the Zombies, and the Kinks, sometimes all in the course of one track. However, the production from Alex Greenwald (Phantom Planet) and Rob Mathes (Lou Reed, Panic!‘s Pretty. Odd.) differs from their previous work, feeling trim and direct, never flowery or ornate. The previously mentioned “Change” blares out of the gate with creamy spikes of vintage guitar and the streetwise warning: “She was acting pretty / Thought she owned the city / Someone should have told her pretty ain’t a job”. Like the entirety of Vacation!‘s breezy, 29-minute running length, it’s endlessly listenable and works best when you turn off the logic switch and ride the feel good vibes. 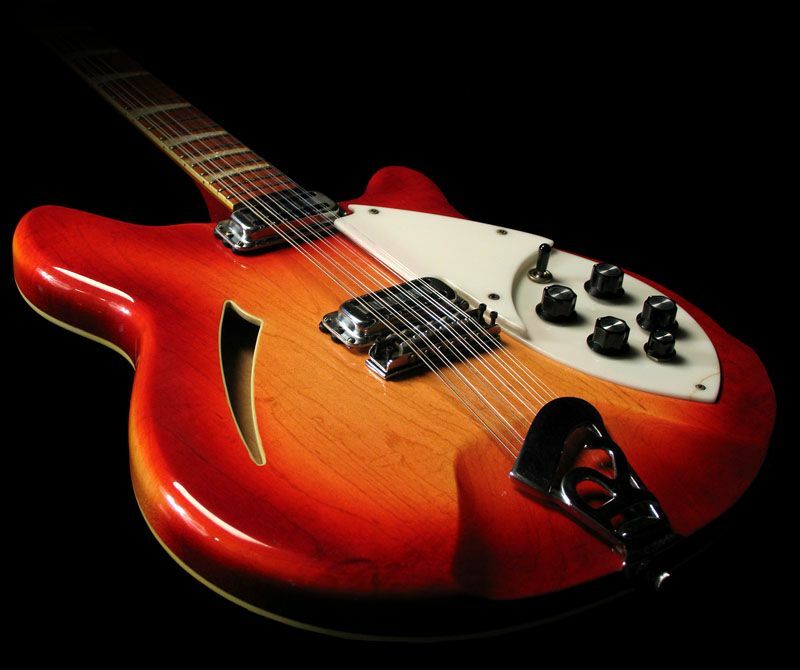 The press release is proud to note the use of “impressive vintage gear” like Wurlitzers and harmoniums, but the guitars—ringing twelve-string plucks, bluesy power chords, sunny acoustic strums—are the instruments that smack you ‘cross the face. That chiming tone in “Cape Town” is prime Beatles, with a descending riff that unsubtly evokes “Please Please Me”. Speaking of the Fab Four, Ross does a great McCartney impression on “The Other Girl”, which catches that mid-period Beatles ballad vibe so accurately, it’s pretty much impossible to stop figuring out which track it most closely resembles (my initial response: “And I Love Her”). You’d call them out on plagiarism if they weren’t such entertaining thieves. This could all be one big joke, a series of winking allusions, a glorified tribute album. A better guess is that it’s simply the work of a band too concerned with having a good time to even think about being original. You can call it whatever you want, but a good time is a good time in my book. Same for a good pop song. The Young Veins remember that, at the end of the day, musicians are entertainers, and entertainers are (like it or not) salesmen.